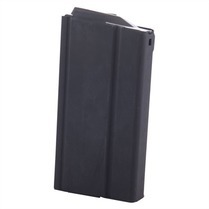 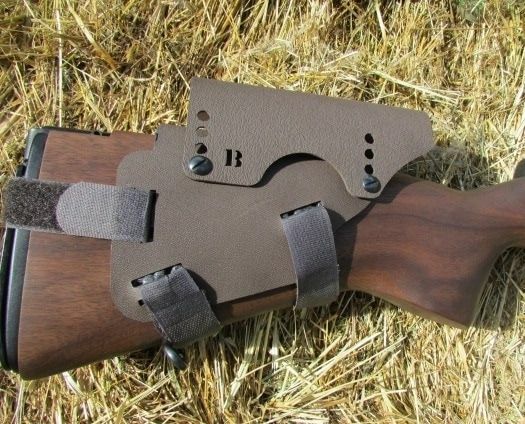 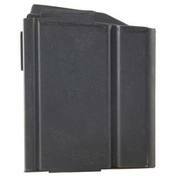 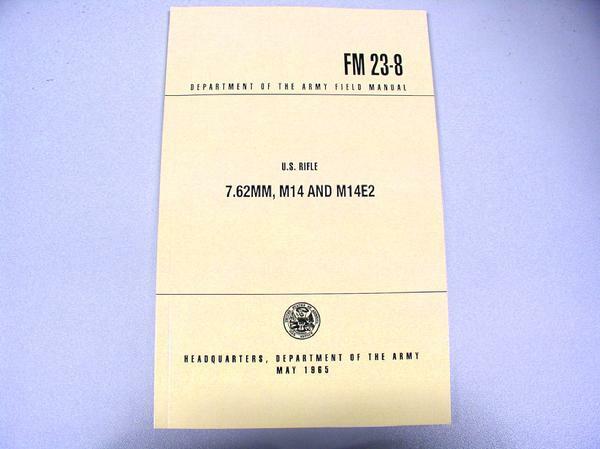 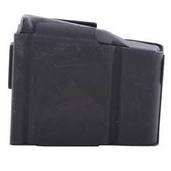 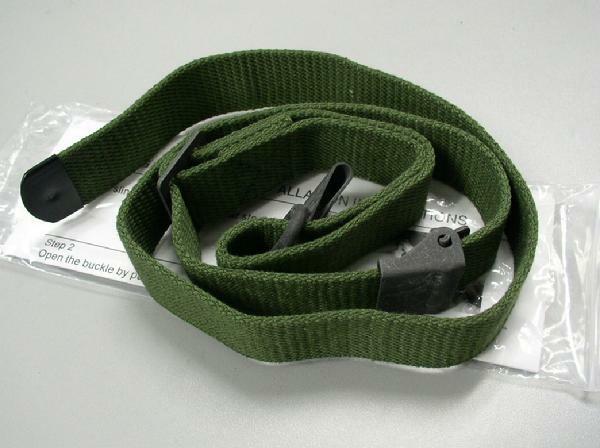 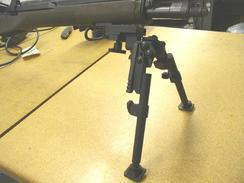 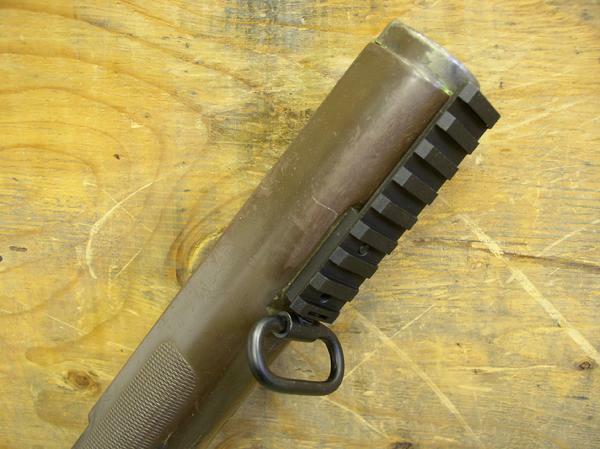 LRB Arms M14/M1A Accessories - LRB of Long Island, Inc. 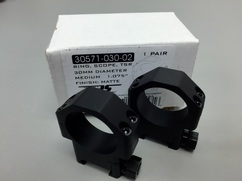 SCOPE RINGS - TPS - TSR Series, 30mm Medium Height (1.075"). 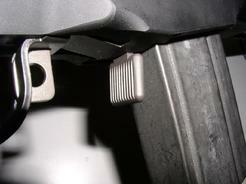 ​Manufactured from 6061-T6 aluminum. 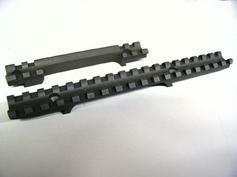 Designed to fit Mil-Spec M1913 (Picatinny) dovetail rails as pictured below.